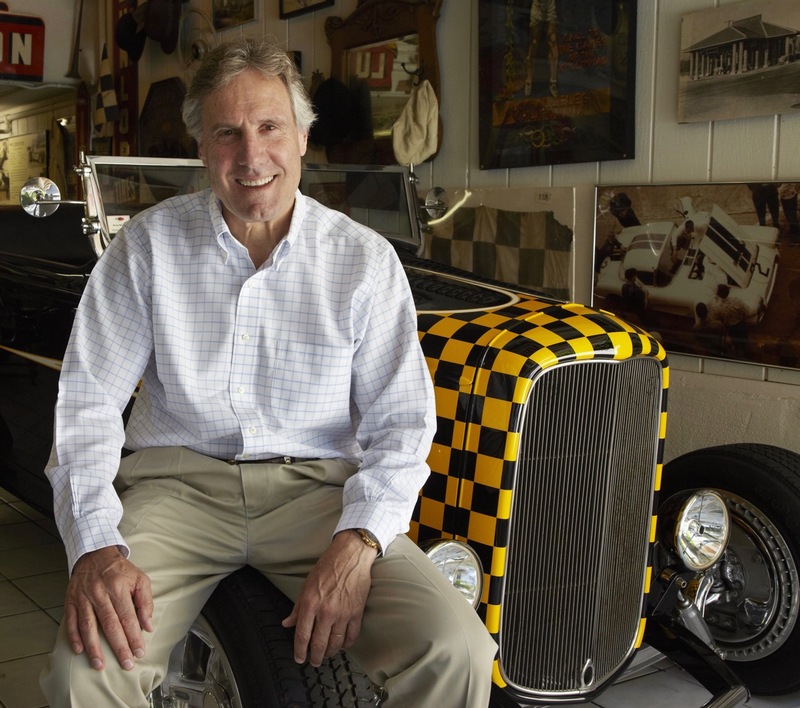 Prominent American car collector Bruce Meyer will serve as grand marshal for the inaugural Classic Auto Show scheduled for January 27-29 at the Los Angeles Convention Center. 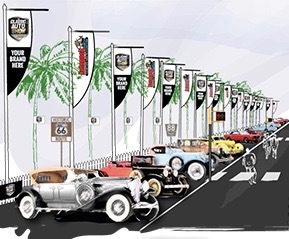 The organizers also promise that the show will be “the ultimate car experience featuring an expansive showcase of wall-to-wall classic cars and automotive merchandise including vintage parts, tools and accessories, memorabilia and other nostalgia. 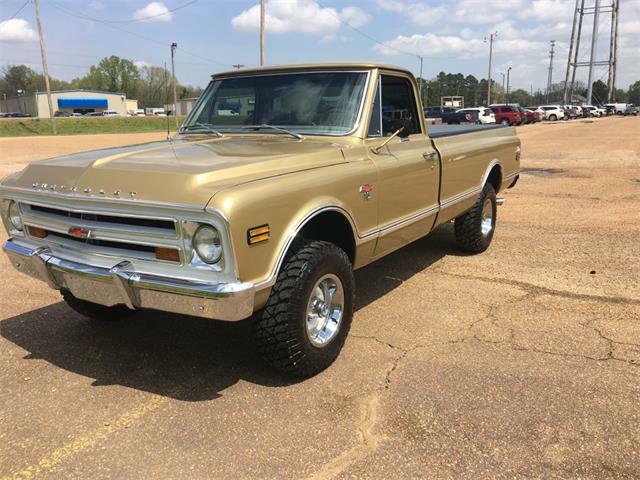 “Attendees will be able to get up close and personal with their favorite celebrities, browse the expansive auto swap and access cars rarely showcased. Those celebrities include Wayne Carini, Chip Foose, Dave Kindig, Chris Jacobs and Mike Brewer. Each is involved in a television show on Velocity, a cable network working in partnership with show organizers. 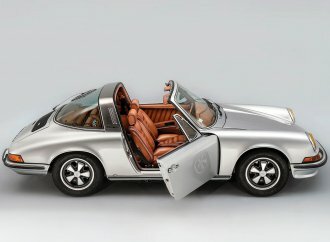 autogeek.com is title sponsor for The Classic Auto Show. “It was important to not only feature amazing cars and the craftsman that maintain, restore and enhance performance, but to also bring together all of the individuals and organizations that participate in enhancing the classic car experience,” Doug Miller, one of the show organizers, said in a news release. Among the cars scheduled to be at the show are two from the Historic Vehicle Association — the 1964 “Old Red” Meyers Manx dune buggy and President Reagan’s 1962 CJ-6 Jeep. The Classic Car Show is being organized by Clarion Events and Urban Expositions. 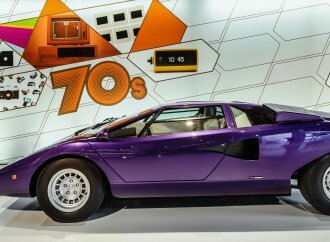 Clarion Events is a British company founded in 1947 that stages 200 events a year in 35 countries, including the UK Classic Motor Show, the Classic Car and Restoration Show and Race Retro, as well as the Historic Motorsports show. Its American affiliate, founded in 1995, is Urban Exposition, which is based in Kennesaw, Georgia, and manages 36 events in the United States.